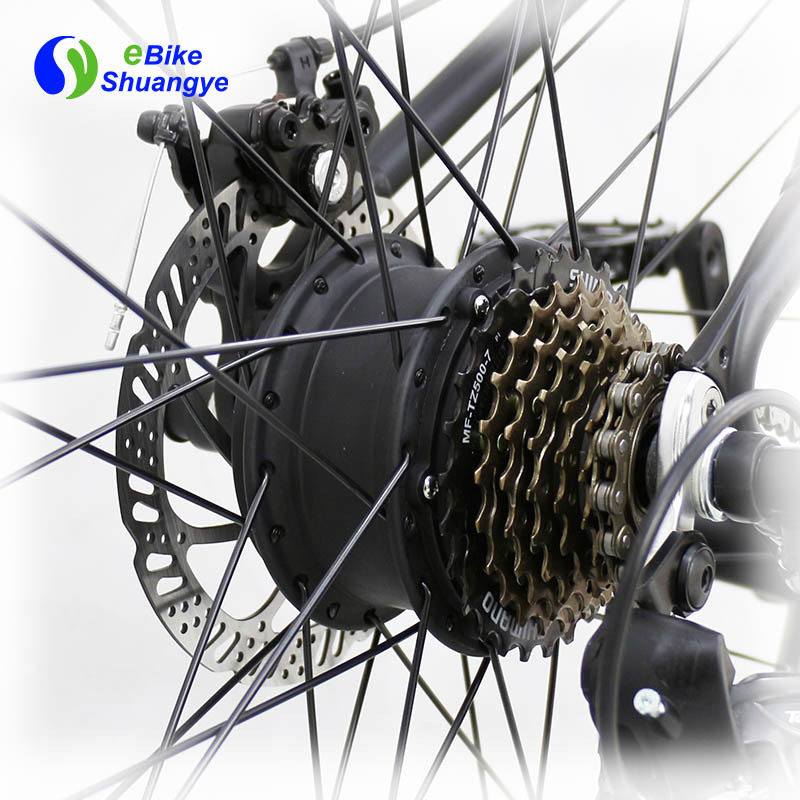 The road e bike A6-R with 24V 250W brushless motor and 24V 10.4AH Lithium battery,max speed ups to 25 km/h,max range ups to 40-100km. 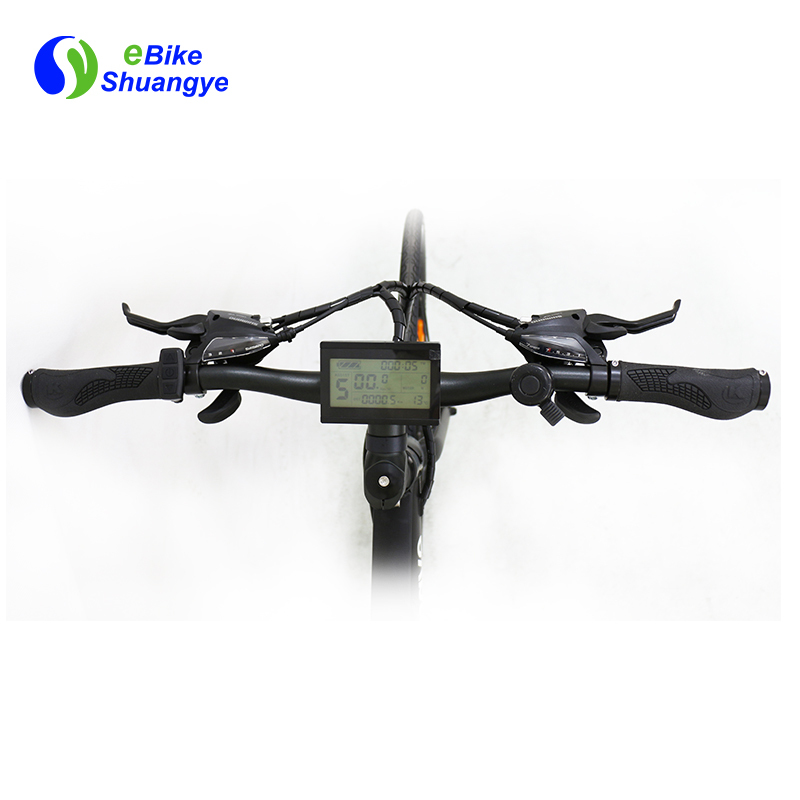 The flat handle bar makes your riding more comfortable,the multi-function LCD display allow you batter control your road e bike. 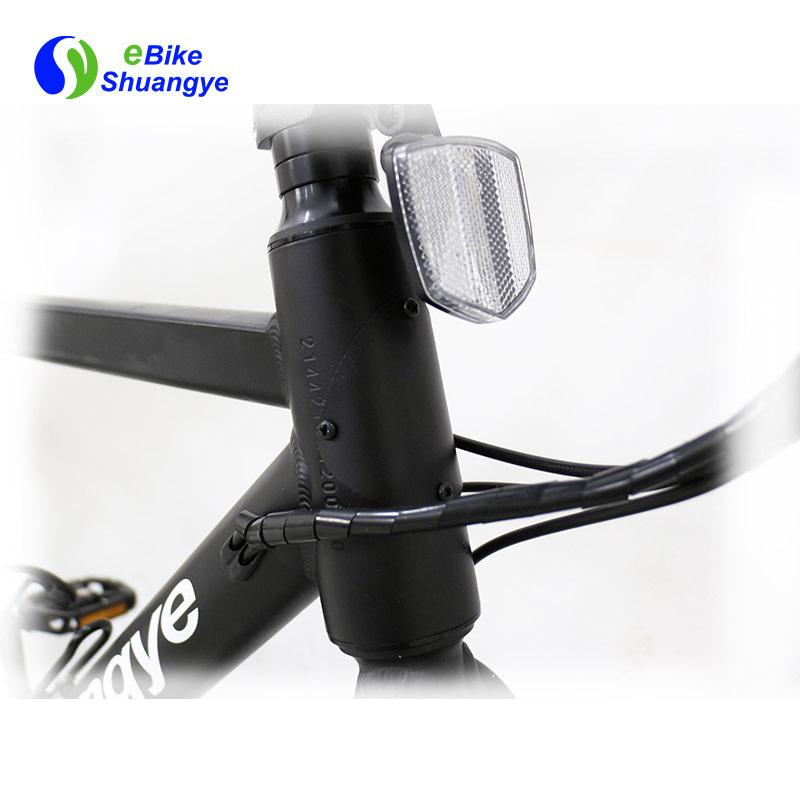 The aluminum alloy frame makes the road e bike more strong,lithium battery and cables are put into the frame,make the road e bike more beautiful.Also the front reflector makes your riding more safe.